FORT WASHINGTON, PA (September 22, 2017) — M3 Global Research, part of the M3 Group and the leader in global healthcare data collection, today announced the acquisition of QQFS, based in Gothenburg, Sweden. 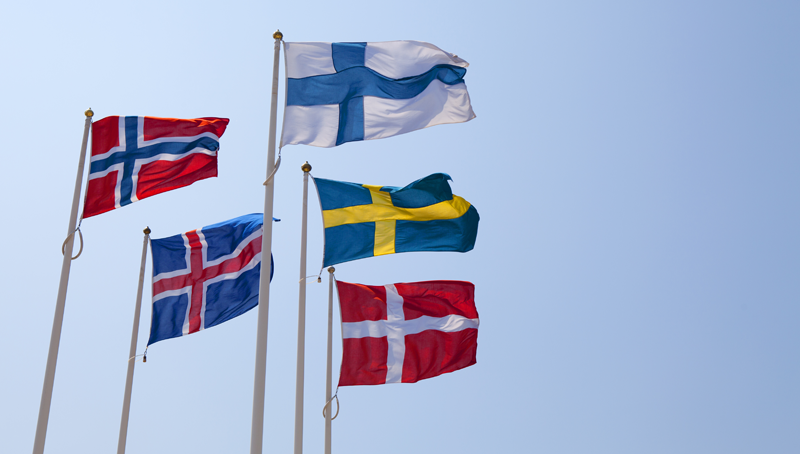 QQFS’s processes are recognized as the industry standard for data collection in the “Nordic & Central Region” of Europe. With a strong focus on Nordics, Benelux, Austria, Switzerland and Eastern Europe, the QQFS panel and the organization’s deep knowledge of these countries’ healthcare systems and practices complement M3 Global Research’s current offering across Europe, Asia Pacific, and The Americas. “The addition of QQFS is essential for M3 Global Research. The regions where QQFS is particularly strong are vital to many of our clients and adding their extensive panel, combined with the talented leadership team from QQFS to the M3 Group structure will provide tremendous opportunities for our clients to realize greater efficiencies and reach.” commented Anton Richter, CEO of M3 Global Research. M3 Global Research will leverage the expertise of QQFS’s existing management team with their comprehensive infrastructure knowledge of the region to provide uninterrupted coverage to existing customers from both organizations. QQFS, which will continue under that name, is now a wholly owned subsidiary of the M3 Group. QQFS is a leading European data collection agency with a focus on the Nordic region. They provide in-depth and consultative data collection services for the healthcare and life sciences industry utilizing both quantitative and qualitative research methodologies. For more information about QQFS, visit www.QQFS.com or contact Elsa Andersson or Alexandra Benoist: elsa@qqfs.com |alexandra@qqfs.com.